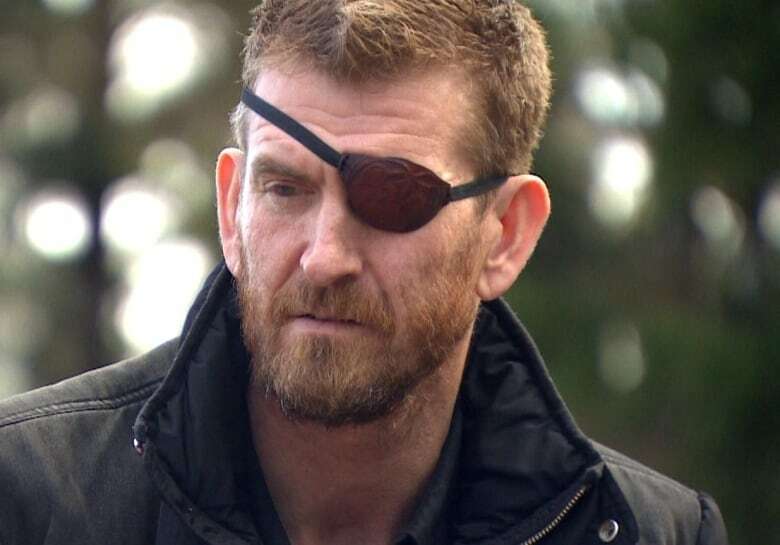 On Haida Gwaii, signs of reconciliation can be as small as the Indigenous artwork seen on Kris Olsen's eyepatch. "I'm super honoured that I've been accepted," said Olsen, the mayor of Queen Charlotte Village. Born and raised when the entire archipelago was still known as Queen Charlotte Islands, Olsen was adopted into the Skedans Raven clan. Today, he leads the largest community in the region, one of the few areas of the province with a relatively equal number of Indigenous and non-Indigenous people. It was nine years ago that its name changed under the Haida Gwaii Reconciliation Act, capping off a series of agreements and pieces of legislation that made reconciliation a political part of life, well before the vast majority of B.C. Today, there's evidence of progress and co-operation everywhere: Masset and Old Masset share funding for a wastewater treatment centre, road signs with English and Haida are the norm, the influence of Haida architecture is seen on plenty of new buildings, including the Queen Charlotte Youth Centre. But even with the head start, the biggest piece of advice Olsen and other local politicians have is the work of reconciliation continues long after the ceremonies are scheduled and the framework put in place. "We are just at the beginning stage. Fifteen years is nothing," he said. "Directors have signed protocol agreements recognizing Haida title, but it's a day-by-day work in progress." 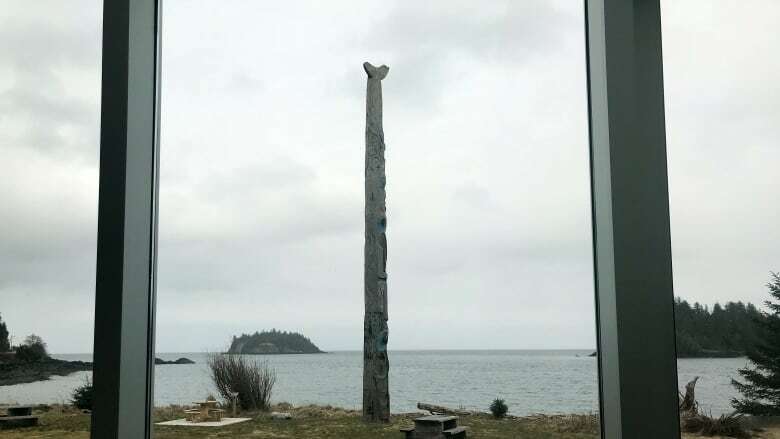 Jaalen Edenshaw was the lead carver of the Gwaii Haanas Legacy Pole, erected in 2013 to celebrate one of the first agreements between the Haida Nation and the Government of Canada. 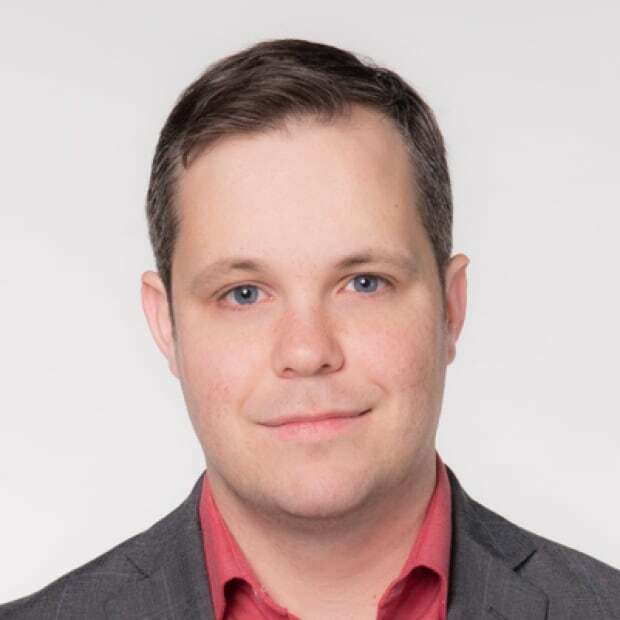 He believes one of the biggest steps taken by local governments was by Port Clements in 2004, when it took intervenor status on a forestry-related lawsuit that established guidelines around consulting Indgenous communities before developing or exploiting lands. "It sort of agreed with us saying Haida control of the forest would be better than than Crown control. 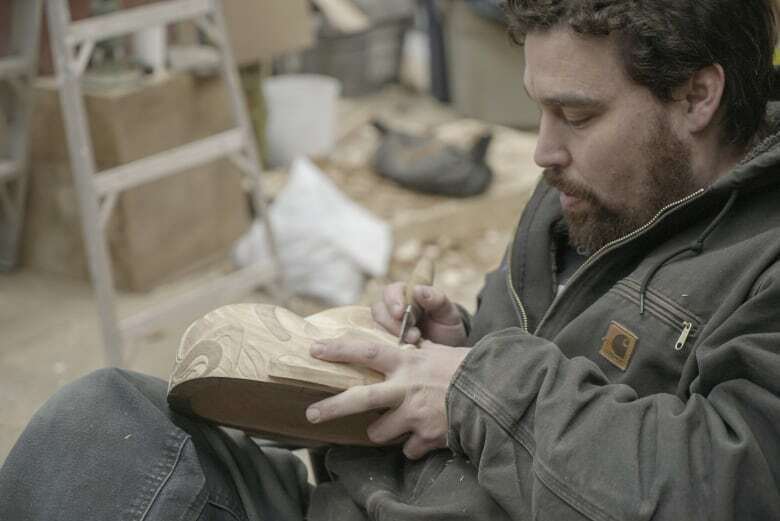 And that's coming from a logging community," he said. "Things are not always perfect between the communities, but there's now the idea that we're willing to work together and figure things out." Current Port Clements Mayor Doug Daugert said there's an understanding in his industrial municipality that the days of unfettered logging are over. Disputes with government can happen at higher levels — a lawsuit between the Haida Nation and the provincial government over resources is ongoing — but at the local level, there is continued co-operation and lobbying for funding. "It's been good as a working relationship to get onto a more formal reconciliation agreement," he said. "I think it boils down to actually a Haida term, which I can't pronounce properly, but it means respect." One can read a certain irony into's Daugert's comments. But what's indisputable are the partnerships, big and small, that are a direct result of the years of work put into reconciliation. One of the most extensive is between the Haida and Parks Canada, involving a long-term plan to cull tens of thousands of sea urchins from the ocean. After fur traders from Europe and America decimated the sea otter population in the region, the urchins flourished, causing extensive damage to the kelp vital for aquatic biodiversity. Now, everyone is working to reverse centuries of damage. "It's just this big collaboration between people that may not see eye-to-eye all the time but people that are working together towards a common goal," said Dan McNeill, a Haida commercial diver on an early-season expedition. "We worked really hard over the last couple of decades on building some of these relationships and we're just starting to see it live out on the grounds now." On a cold March day, no sea urchin were found near the island we travelled to. Sometimes though, the ongoing process is just as important as the daily results.